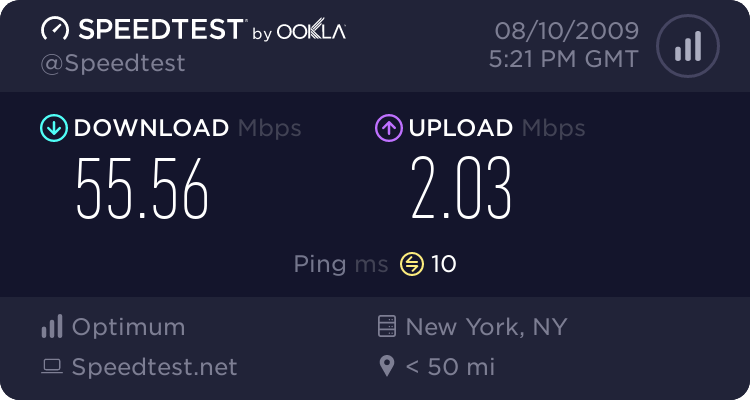 how fast will my internet be if i get an ethernet drive instead of the onboard one. or will it not change at all. it can be little faster but it depends on the services provider and sometimes your router. some routers are bad. I had a linkseys hooked up and i was getting 5mb bearer on speakeasy.net then i got a new linkseys router and hooked it up then i was getting 13mb bearer with a dl speed of 2000k/b sa sec amazingly fast. Absolutely no faster at all. but I dont know how to get it done for free. PLEASE HELP AND KEEP IT SIMPLE. ALL PRAISE TO THE KNOWING. All you need to do is go online and save the LAN driver to your USB stick. The drivers are here: http://support.asus.com/download/dow...model=P5LD2-VM and are pretty small in size. Simply plug the USB drive into the PC with the ASUS motherboard and run the setup utility.